Start receiving online payments from your customers today! 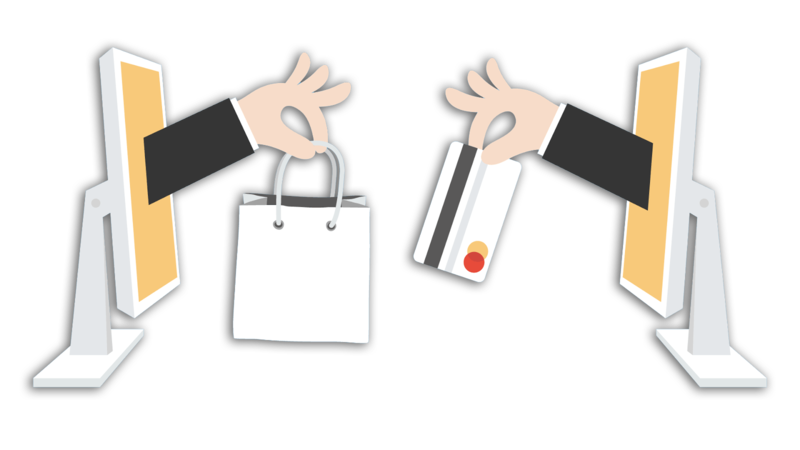 In this age of digitisation, cashless economy is the trend and to participate in it everyone requires a gateway through a merchant service. Our firm Atlantech Global catalogs most user-friendly and secured payment gateway integration for a website. Working with us would avail the client to venture top payment gateways with ease. Our developers can securely integrate website's services through bank as well as the usage of KNET, VISA, MasterCard, etc.